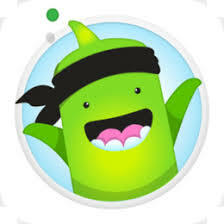 If you still need help getting connected on Class Dojo, please call to set up a meeting with me and I can help set this up on your phone. Thank you! 2:30 pm on Wednesday, June 13th! I cannot believe how FAST this school year has gone by! I have loved every minute with this class and I am sad to see them go. They are truly a wonderful group of kids! 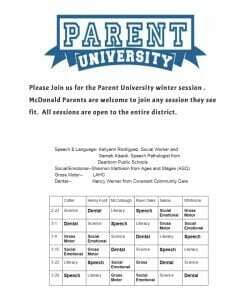 I would like to invite ALL parents to come into our classroom on Wednesday afternoon! The students are so excited to show you all of their favorite things in our classroom and share some end of the year memory books with you! Thank you for ALL that you do to help support your children! They have a very bright future ahead of them! 10 Day Countdown Starts Friday! 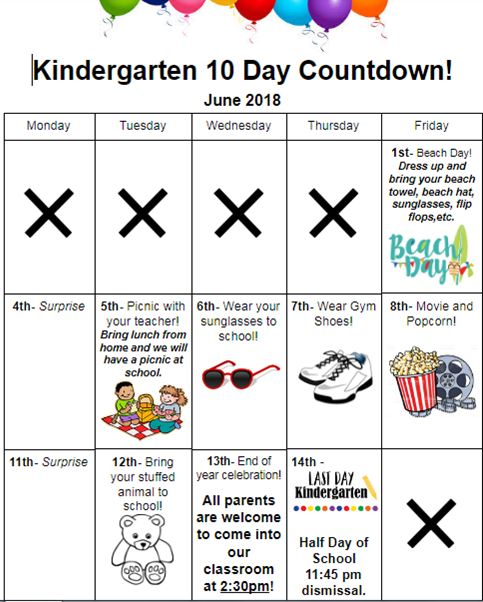 The Kindergarten classes are doing a 10 day countdown starting on Friday, June 1st! We have something exciting planned for each of the 10 days. Some are going to be a surprise to the students, and some days the students will need to bring something with them to school! A calendar will be going home TONIGHT on orange paper. Please check to see what they need to wear or bring to school each day. I can’t believe it is almost the end of the year! 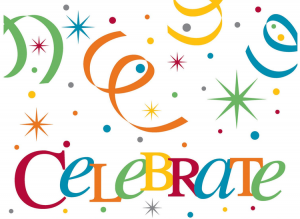 Thank you for ALL you have done this school year to support your children and our learning! THIS FRIDAY IS BEACH DAY! No bathing suits please! The students may wear sun dresses, goggles, flip flops, sun glasses, hats, and they may bring beach bags, beach towels, bucket and shovel etc. Tomorrow is our Field Trip! Thursday, April 18th, 2018. Your child must bring a lunch from home in a plastic or paper bag. We will be leaving right away in the morning when school starts. Please be at school on time, 8:35 to ensure we are prepared to leave on time. I’m sorry that I am late at sending the spelling words home, but we have been working on them in class since Monday as usual. The students as a whole have been doing a really great job on spelling tests!